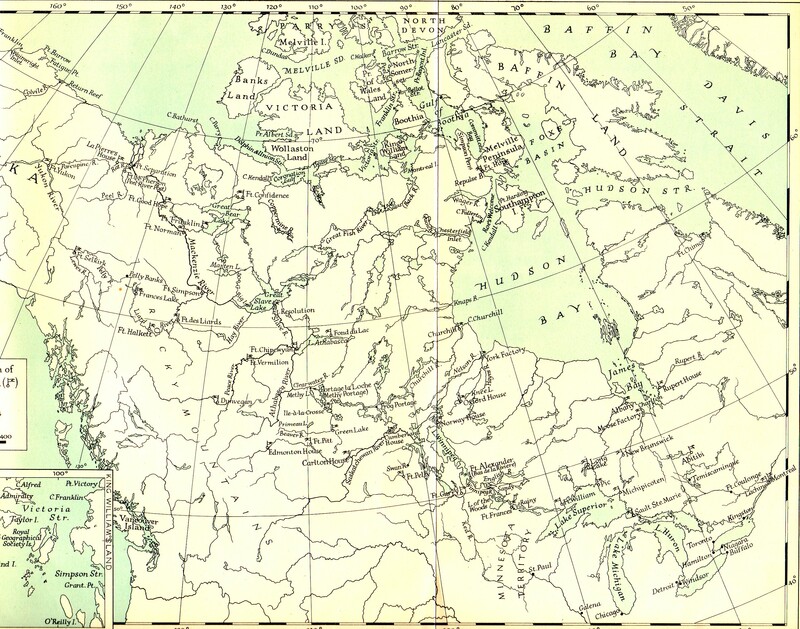 Frobisher, an English seaman, made three voyages looking for the Northwest Passage. While after 1576 it would not appear that he went north again, he served his sovereign by other voyages made around the world. In 1594, while fighting the Spanish, he sustained a wound from which, upon returning to England in that year, he died. 1 Barrow, A Chronological History of Voyages ... , p. 91 and Wikipedia. Though the three voyages Frobisher made to the high north were thought not to contribute much to the knowledge of those parts, concerned, as he mostly was, with the business of finding gold, they are however important not only because they were made in the relative early days of polar explorations; but because, too, he had recorded one of the first (if not the first) meeting of the Europeans with the Inuit.